At least 25 trains were cancelled and seven others diverted on Tuesday as protesting farmers blocked railway tracks in Punjab's Amritsar, a Northern Railways statement said. The agitation has left scores of passengers moving to and from Amritsar stranded. 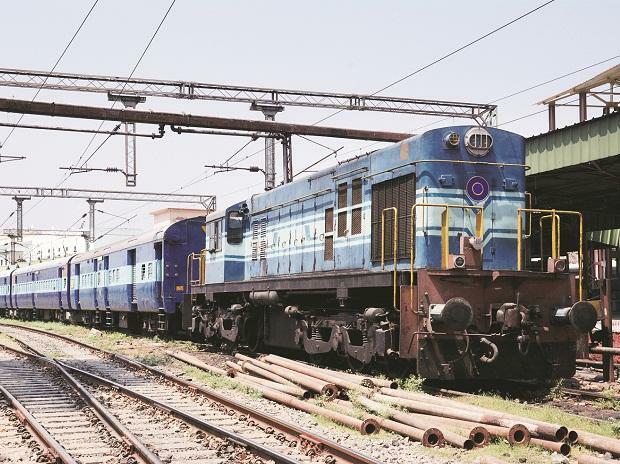 Two trains the New Delhi-Amritsar Shatabdi Express and the New Delhi-Amritsar Shan-E-Punjab Express were short-terminated in Jalandhar City and Beas town respectively. The trains which were cancelled include the New Delhi-Jalandhar Intercity Express, Amritsar-Haridwar Jan Shatabdi Express, Haridwar-Amritsar Jan Shatabdi Express, Chandigarh-Amritsar Superfast Express and the Nangaldam-Amritsar Express. Amritsar-New Delhi Shatabdi Express and the Amritsar-Sealdha Akal Takht Express. The farmers are staging a protest to press for various demands, including the implementation of the recommendations of the Swaminathan Commission report.